Alvita is a lover of writing, a teacher, and most importantly, a mom. Writing has always provided a creative outlet with which she finds sensible solutions. Having a son with developmental delays was very challenging for her. However, she used books and original stories to help him overcome the obstacles he faced at an early age. Alvita believes that the imagination is truly a key that unlocks the doors to an endless journey. This story is about a little boy who is fascinated by fire trucks. Throughout his early life, he has dreams about the adventures at the station and the exciting life of a firefighter. The little boy holds his dreams close until one day they become a reality. 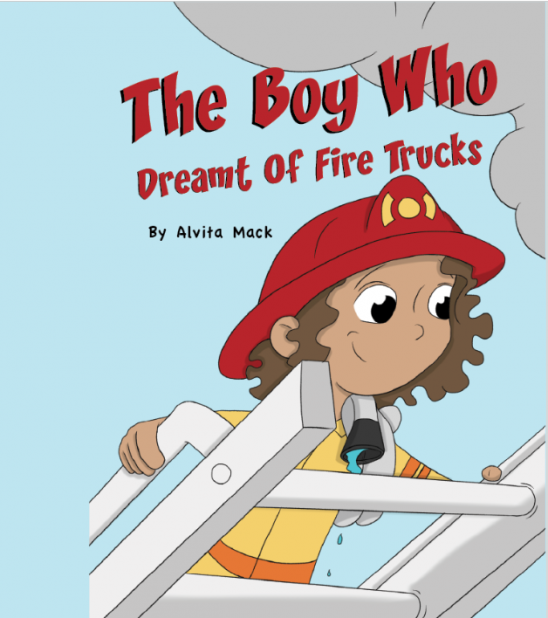 Author Alvita Mack has released her children’s picture book to readers worldwide with the help of Mindstir Media. The Boy Who Dreamt of Fire Trucks, a 26-page children’s picture book by Alvita Mack, was recently released by publisher Mindstir Media. The book centers on a little boy who is fascinated by fire trucks. Throughout his early life, he has dreams about the adventures at the station and the exciting life of a firefighter. The little boy holds his dreams close until one day they become a reality. The Boy Who Dreamt of Fire Trucks is available as a paperback book at Amazon.com, Barnesandnoble.com and other fine retailers worldwide. The book retails for $19.99. 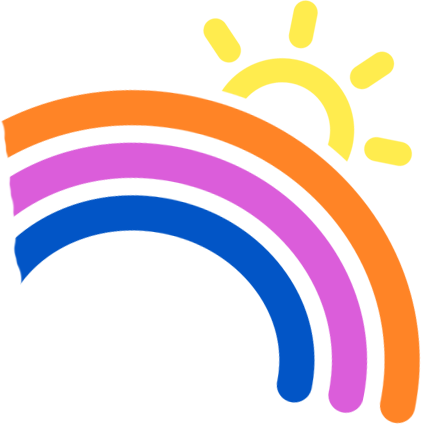 Wholesale orders can be placed through Ingram.